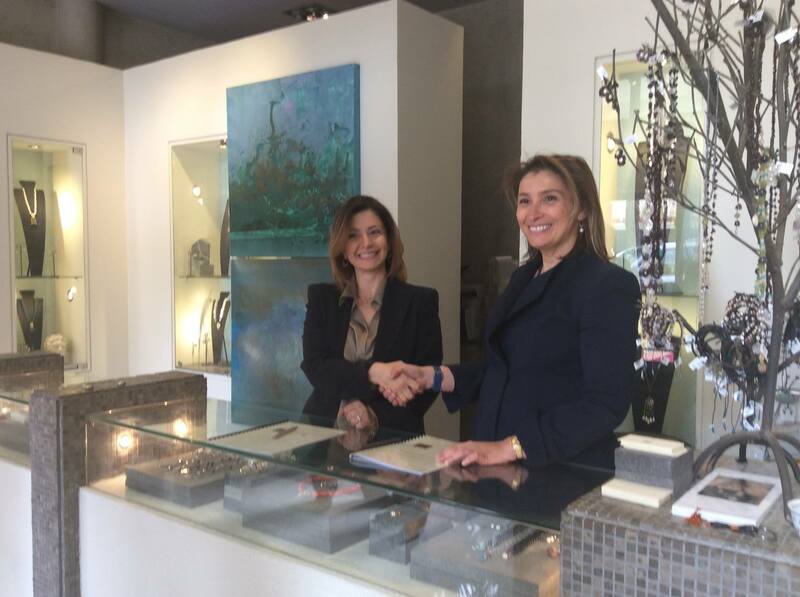 Nadia Dajani Jewellery is proud to announce its collaboration with the Petra National Trust in a venture to further the awareness of Jordan’s rich cultural heritage. The Roman, Byzantine and Nabatean collections were inspired by the artefacts found in several of the Decapolis cities which are currently on display at the Citadel Museum in Amman, Jordan. These date back to the 5th until the 8th centuries and would have been the jewels worn by the ladies at the time. Elaborating on these, a jewellery collection was created to give the opportunity to the ladies of today to enjoy the same jewels that adorned our ancestors all these centuries ago. 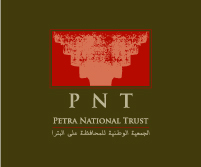 Through the collaboration with PNT, a donation of 10% of sales of this collection will be given to the Petra National Trust, to protect and preserve the World Heritage Site of Petra. The official launch and signing of the agreement for this collaboration was held on the 19th March 2017 at Nadia Dajani's Store at the InterContinental Hotel in Amman, Jordan, in the presence of HRH Princess Dana Firas and Prince Firas Raad.